Our vans are modern VW T5 campervans. With the camper rental you get pretty much all of the basics you’ll need for a great Wild Campers experience but we also recognise that there might be some other items you’d like to add. 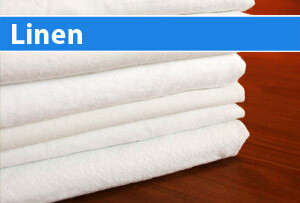 You can bring your own linen or you can add them when booking. Or you can arrange for a pick up from either Glasgow or Inverness airport. There are also great options if you want a bit more space or you want a bike rack or a BBQ. You’ll be given the option to add extras after you’ve confirmed your dates. 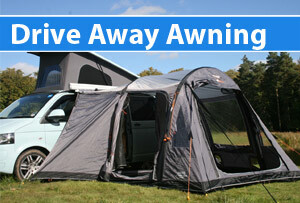 The Vango Drive Away Awning is either one big room or two smaller rooms. As it’s name implies you can drive away and leave the awning standing there. £50 per hire. If you’d like a bit of luxury and loads of space then take our box trailer along. Tows beautifully and means you can throw everything in. £15 per day. 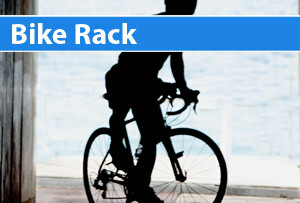 Our genuine VW bike rack can carry up to four full size bikes. The van comes with bedding for four. You can either bring your own sheets or you can add them here. It’s £20 per double set per hire. The Weber Smokey Joe is the perfect BBQ for the T5. 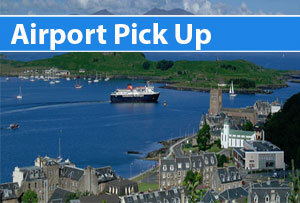 Oban is a great starting point for a west coast or island adventure. Add Oban pick up and / or drop off or a Glasgow Airport pick up and / or drop off for £50 each way. One driver is included in your hire charge. 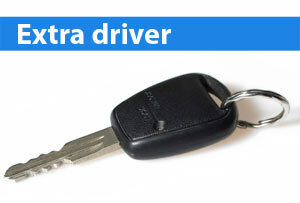 You can add extra drivers at a rate of £5 per driver per day. Finn is a pet friendly van. 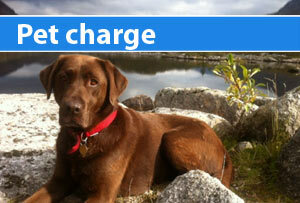 We ask that you keep pets off the seats & beds and we make a one off cleaning charge of £20. Finn comes with FREE satnav loaded with great wild camping spots and some of our favourite walks, beaches and eating places. 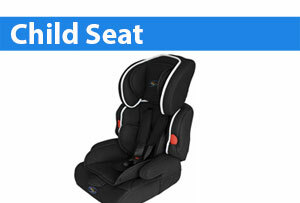 The Bebe Style child seat is suitable for children from 9 months right through to 12 years. £10 per hire.